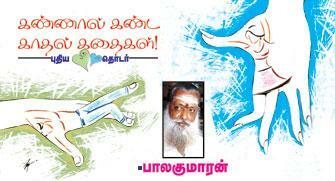 After a long hiatus, Balakumaran has started a short story series called கண்ணால் கண்ட காதல் கதைகள். In this, he will talk about his favorite topic love and lust. In the first short story, he handled unwed couples living together in his own style. I used to be big fan of his mesmerizing writing, but lost track of him in the last decade. Regardless, will follow this series in Kumudam. I'm with you on Balakumaran. I used to be a big fan when I was in college. But the interest has gone down tremendously now. 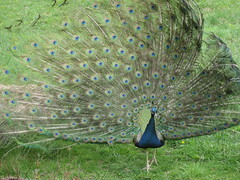 Check this one out and let me know how see him now..
Ram, I'll try again. Because I checked it after reading your post but could not access it online. Do you have a Kumudam user-id? You need that and its free. Ram, I created an account and read the first part. For some reason, it didn't have a Balakumaran feel to it. Could be because I've not read him for some time. The problem I've with him now is the amount of lecturing he seems to be doing in his stories. While that was impressive when I was younger, it is not so now. But still, I admire him a lot as a writer, for pushing the boundaries.